With spring comes new beginnings and plenty of opportunities to jump-start your career. 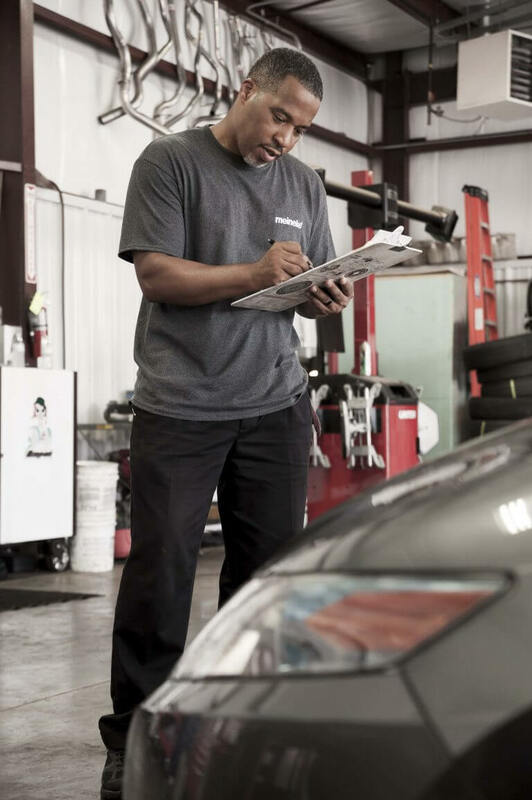 Owning and operating a car repair franchise can be an extremely rewarding experience, as you’ll be providing quality car care services to your community under the Meineke brand. Car owners with the “spring cleaning” mentality may use this time where the weather is warm to get their car cleaned, tuned up, and repaired so it’s in top shape for summer traveling and adventures. Opening a car repair franchise in the spring can be a perfect time to bring in new customers, as many people are in need of car services after dealing with the harsh winter months that are soon to be in the past. By marketing yourself properly and hiring exceptional staff, your business can really start off on the right foot by bringing in those looking for seasonal repairs and maintenance. As a Meineke franchisee, you’ll be able to provide much needed services to your community while being backed by a nationally trusted name. If you’re interested in starting up your own Meineke franchise, give us a call today at (888) 918-4522 to get started or visit us online at MeinekeFranchise.com to download our franchise kit.